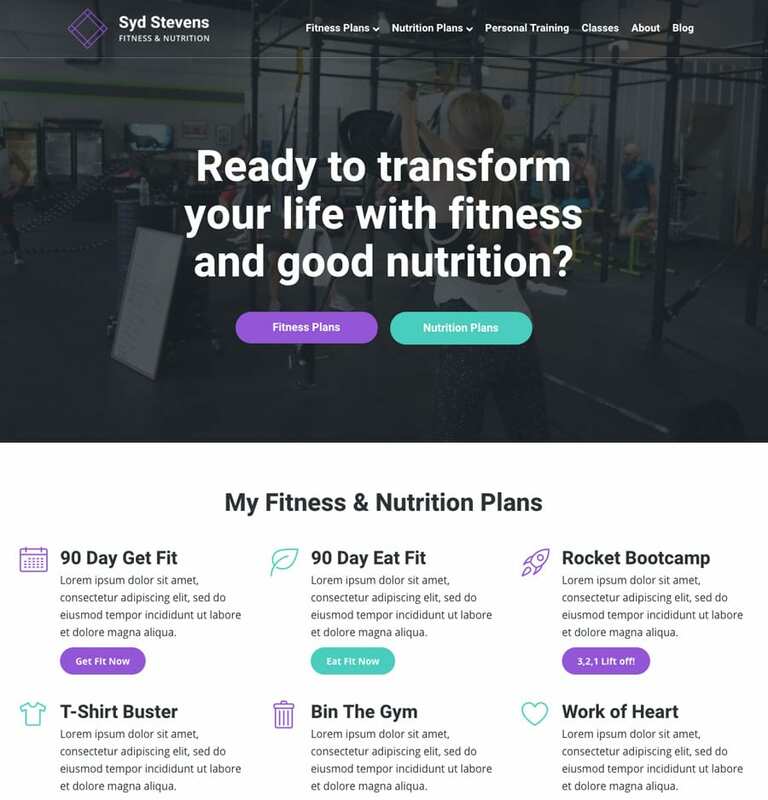 Beautifully designed, pre-built WordPress website templates for entrepreneurs, coaches, start-ups and small business owners. 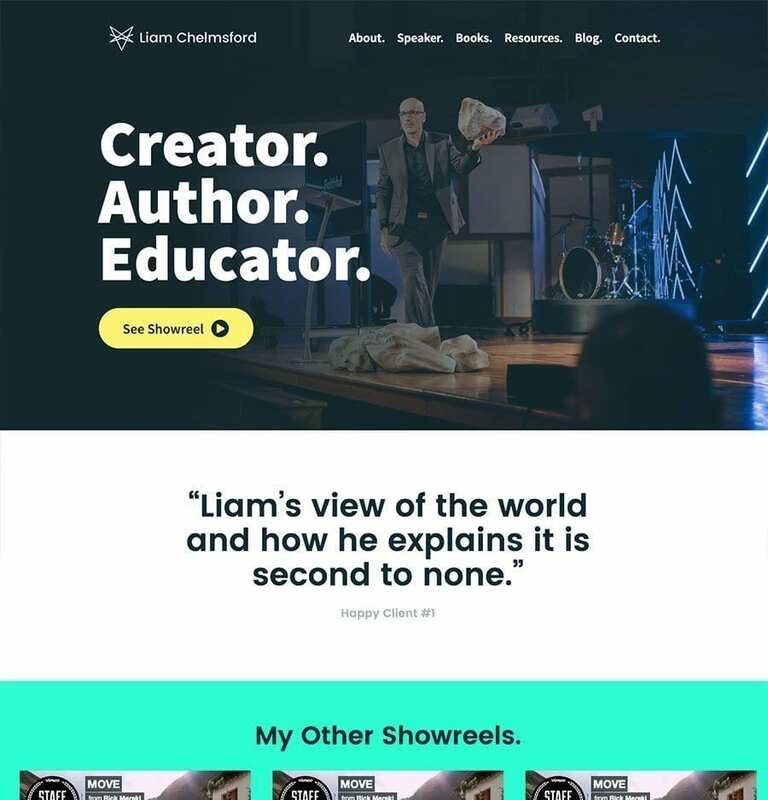 With Ready Steady Websites, it's simple. 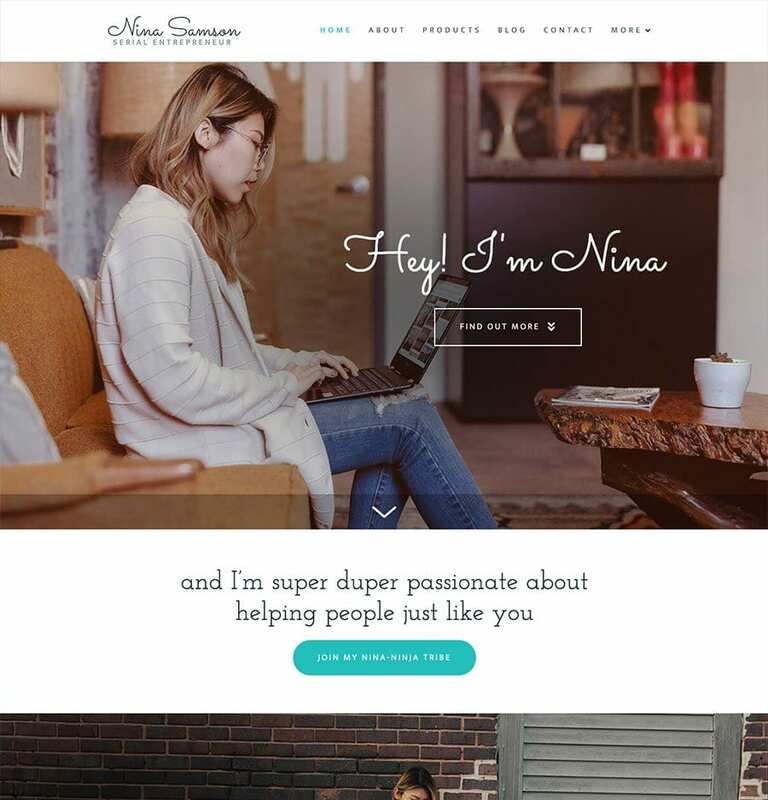 Just take a look at our lovely template demos below. When you know which one you want, all you need to do is Get Started. 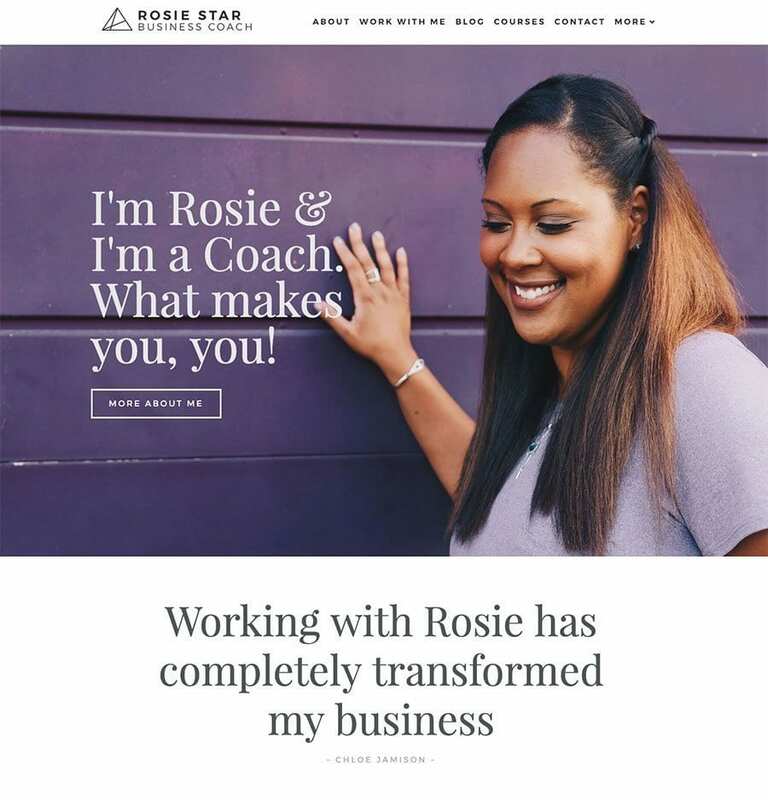 Whether you are a business, lifestyle, mindset, technology... well... any type of coach really - then this is the template for you. Already an established Speaker or someone who is looking to become one? Then this one is right for you. 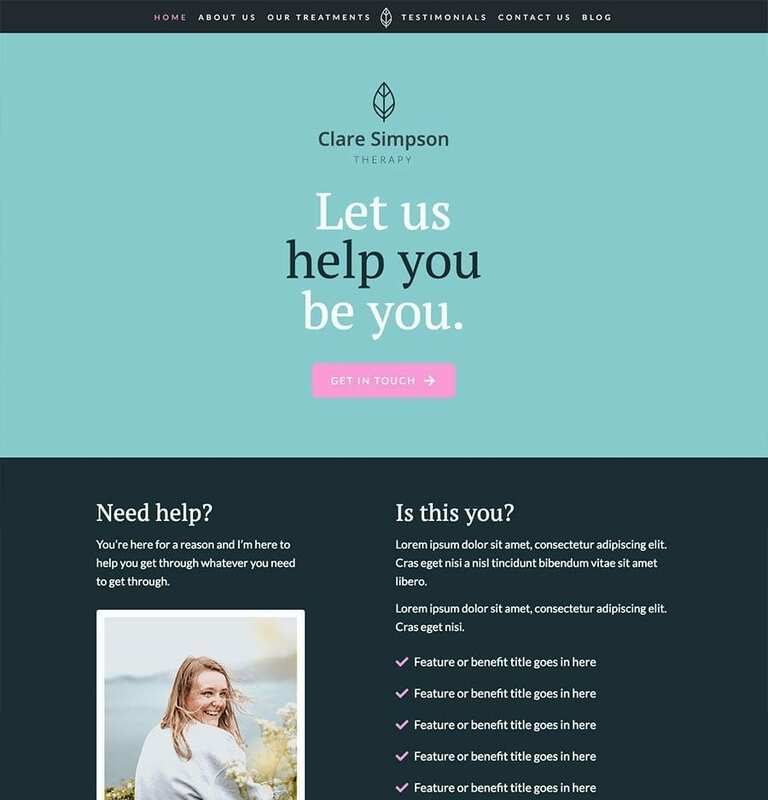 With a business centred around you, this template showcases not only who you are but also what you bring to the world. Are you someone who provides a physical healing service either solo or with your team? You are, great! This one is for you! Designed for all the Wellness Gurus out there. 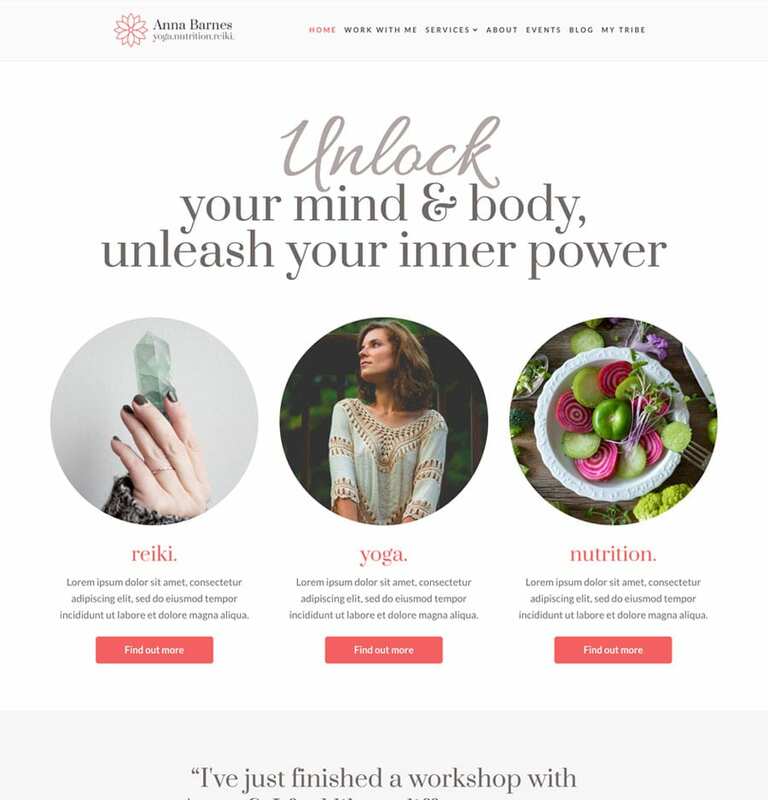 Reiki, Yoga, Mindfulness, Nutrition. Everything you need is built in. Personal Trainer, Fitness Professional, Nutritionist, Fitness centred business? This one is for you!